Many would have thought that President Rodrigo “The Punisher” Duterte of the Philippines as a difficult man to come to a deal with. 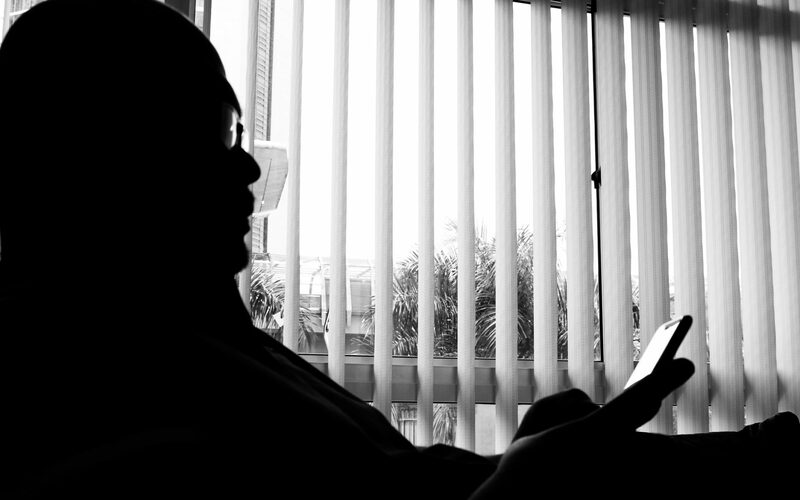 When the President visited Malaysia last November, there were five Malaysians being held captive by bandits in the south of the Republic as a result of Kidnap-for-Ransom incidents. 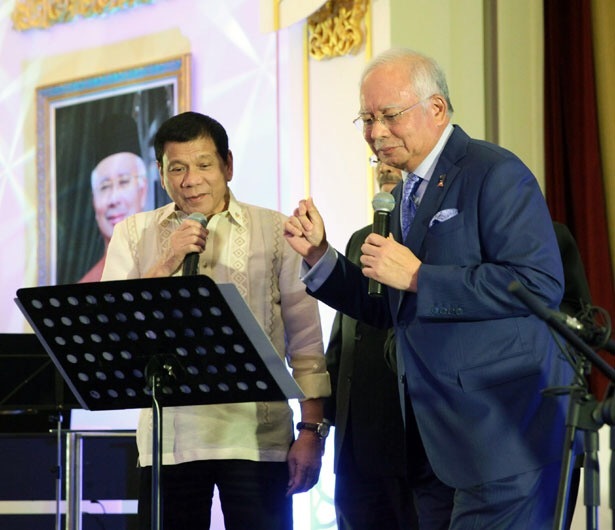 Many criticised Najib Razak’s joining in Duterte’s karaoke diplomacy but as a seasoned diplomat and a leader Najib knew that it was Duterte’s way of asking him to loosen up before concluding business. As a result, Duterte himself oversaw the rescue efforts and as a result the five Malaysians held as hostages were returned to their families. 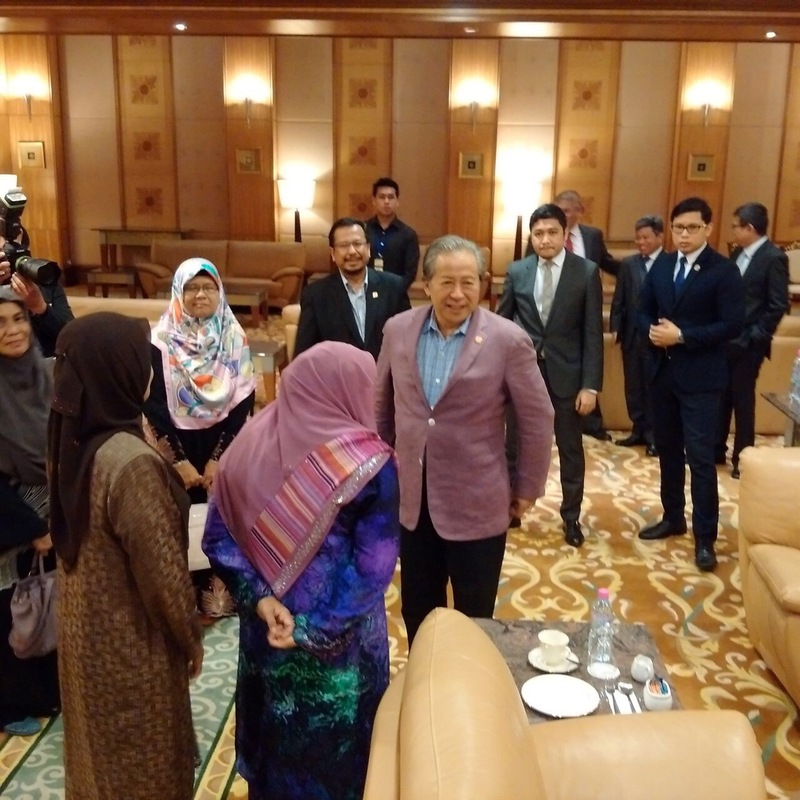 Last night, as a result of another masterstroke conjured by both Najib Razak and another seasoned and internationally-respected diplomat Anifah Aman who worked behind the scene to secure the release of Malaysians held in Pyongyang since 7 March 2017. 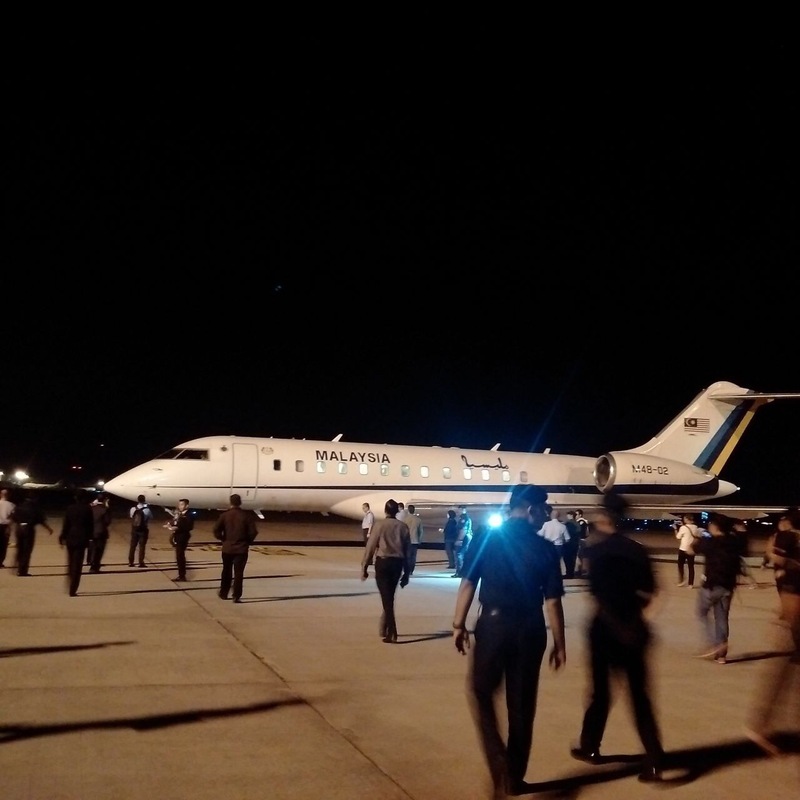 This morning a Royal Malaysian Air Force Global Express jet arrived in Kuala Lumpur with the Malaysian embassy staff as well as their family members. Anifah Aman was there waiting. 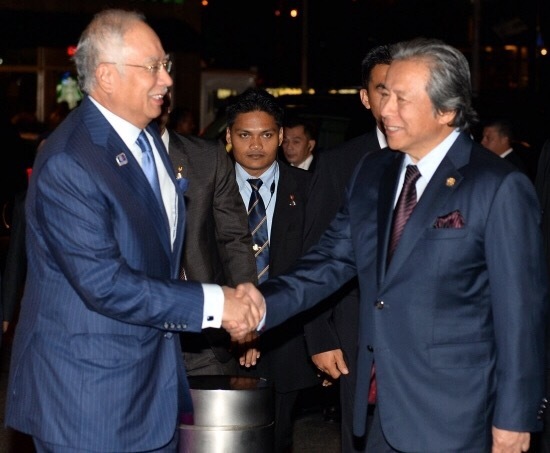 Speaking later to reporters Anifah said that the efforts to bring back the Malaysians showcases diplomacy at its best. “There can be no substitute for diplomacy, for level-headedness in dealing with such situations, and this has served Malaysia well in this instance,” said the Foreign Minister. He thanked Prime Minister Datuk Seri Najib Tun Razak for placing his trust in the Foreign Ministry to lead negotiations with North Korea. There is no substitute for level-headedness and skillful diplomacy, and definitely no substitute for a great leadership and solid friendship that delivers each time.